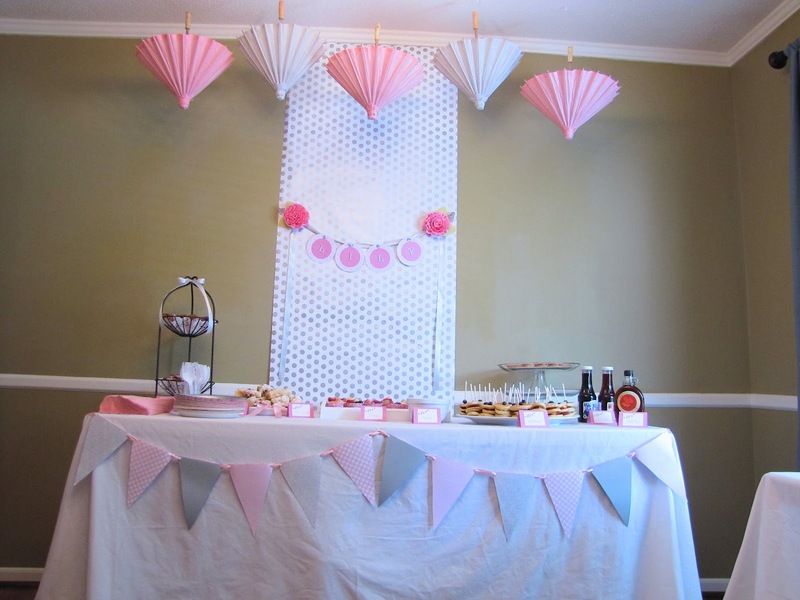 I hope everyone had a fabulous New Year's Day! 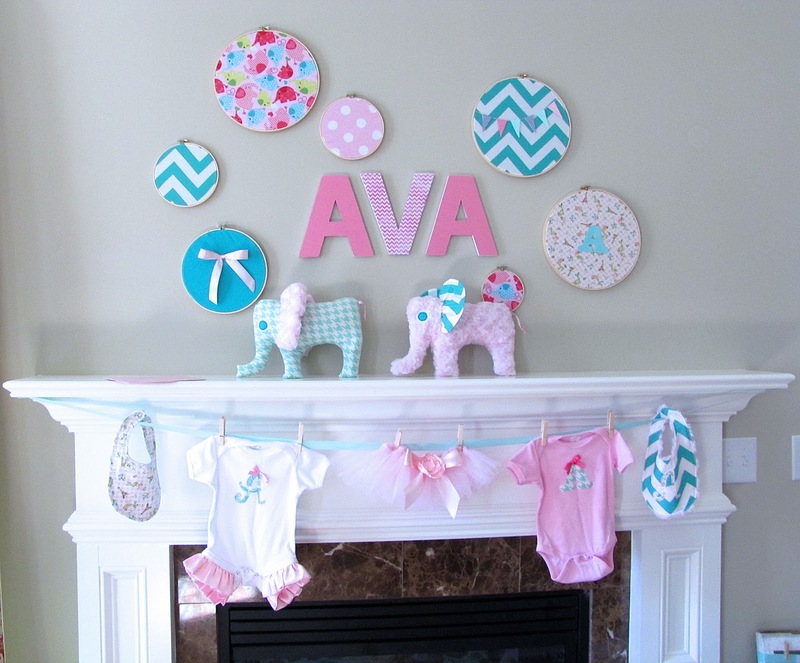 It was raining here so the girls and I stayed home in our pjs for most of the day. I was getting caught up on laundry and sewing and the girls playing with new toys and watching cartoons. I started reorganizing my office which will be a long process I'm sure as I will be painting, reupholstering and rearranging some furniture pieces in that room soon. To jump start the new year here are some of the favorite posts of 2012. 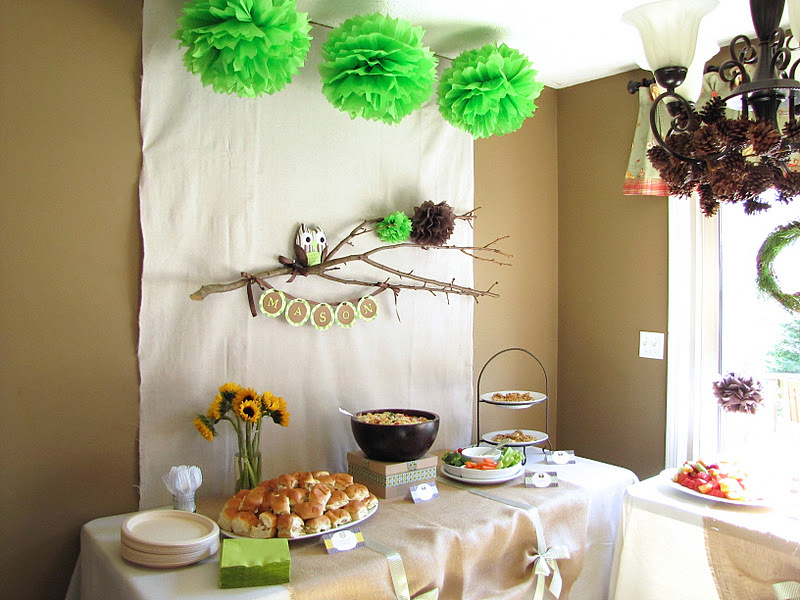 In January we threw an owl baby shower for our friend Katie. 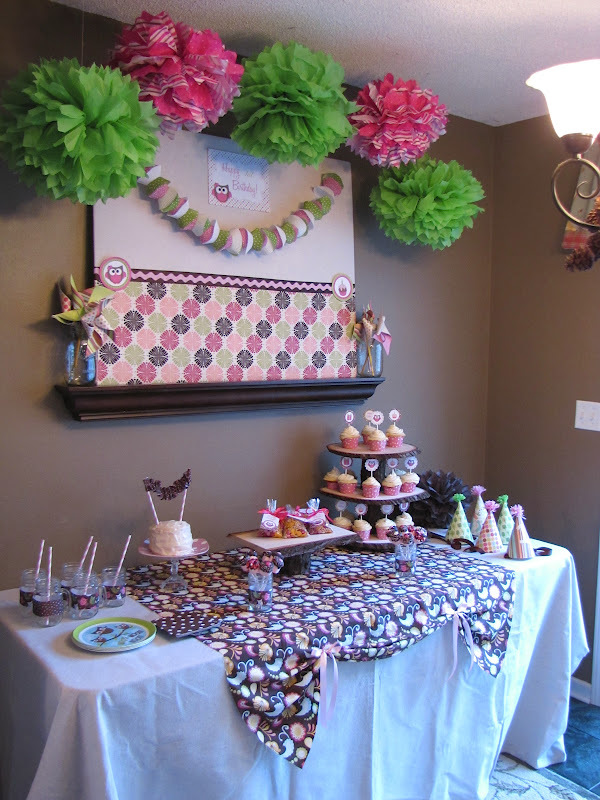 Then we celebrated Maddy's 1st birthday in February. 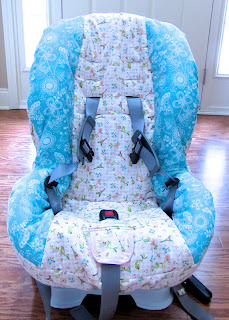 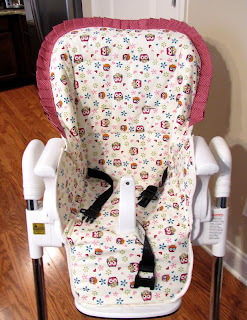 I also made some fun covers for these baby necessities. 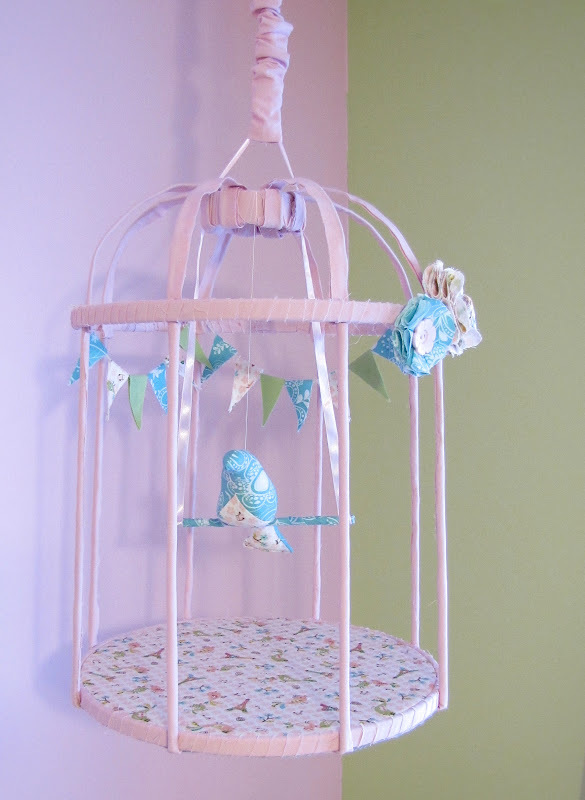 In March I made this fabric covered bird cage for my niece, Lani. 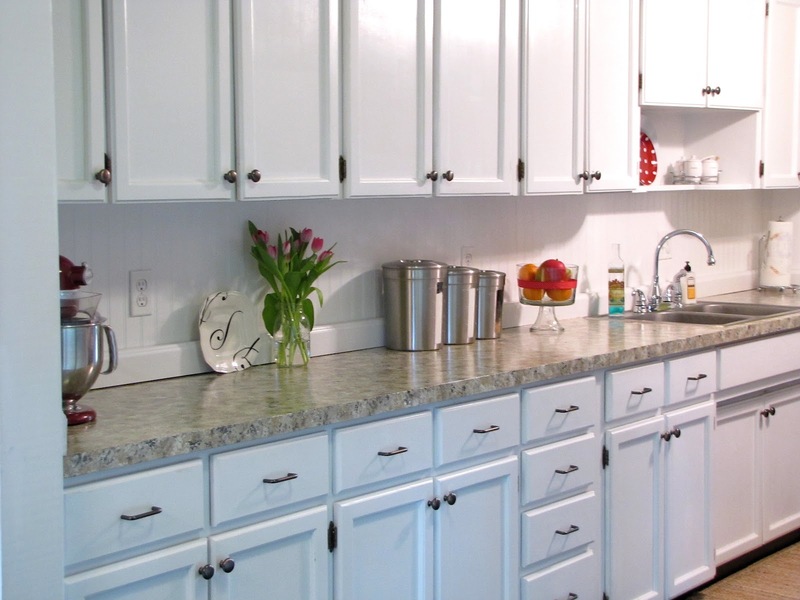 I also gave my ugly countertops a face lift by painting them to look like granite and adding a beadboard backsplash to the wall. 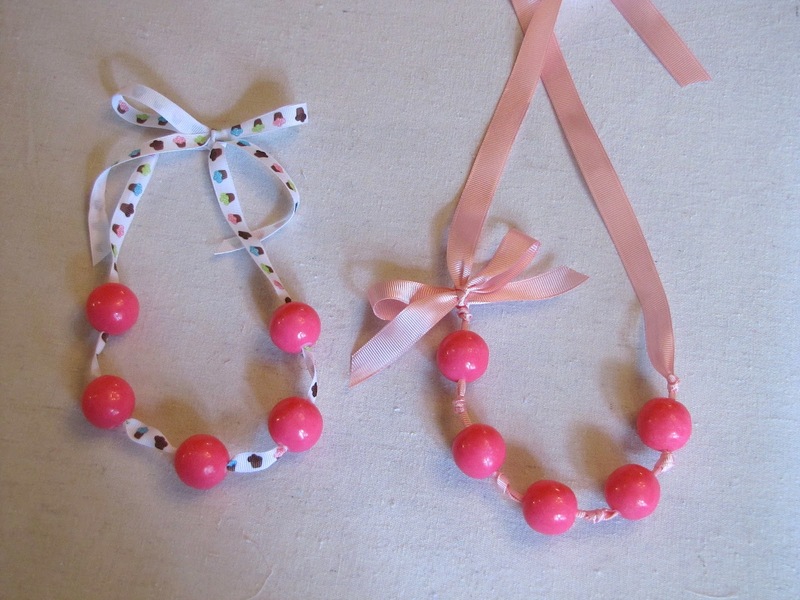 In April I made gumball necklaces for the girls. 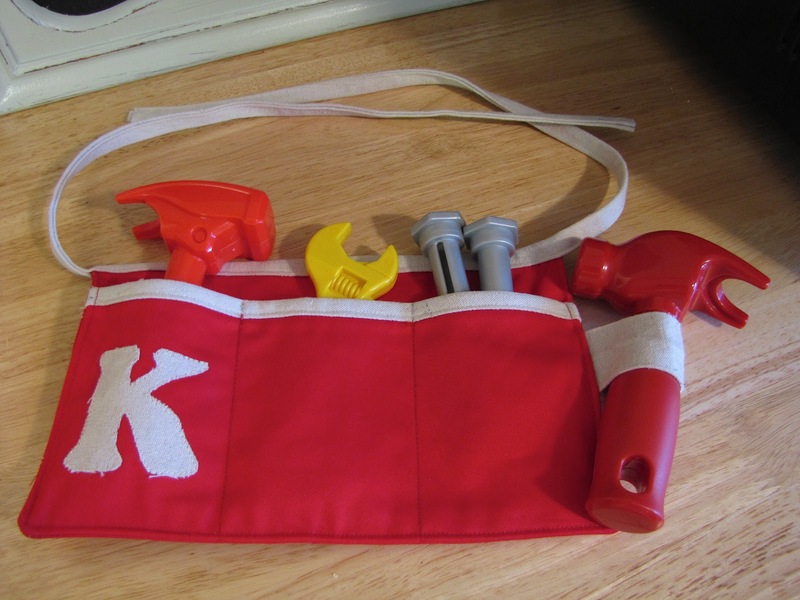 In May I made some toddler tool belts for my nephews. 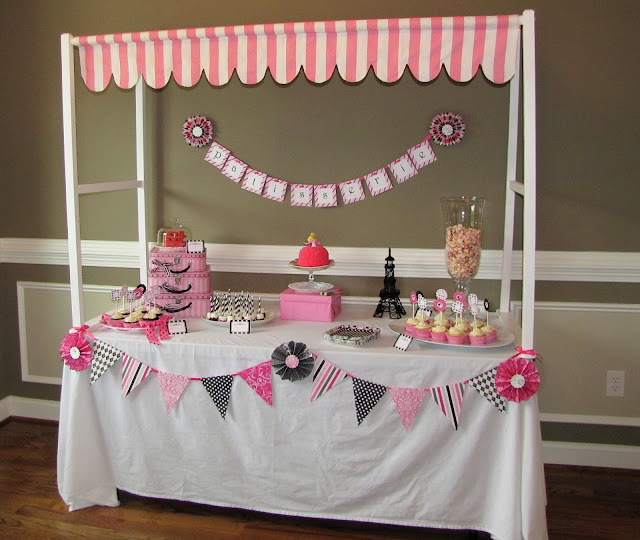 In July we threw our friend this baby shower. And another party in August for Claire's 5th birthday. 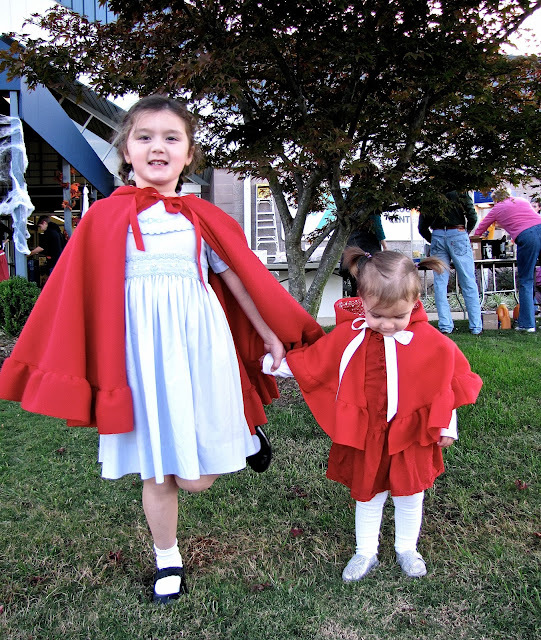 For Halloween I made the girls Little Red Riding Hood capes. And last but not least the Elephant's On Parade Baby Shower I threw for my sister in November.